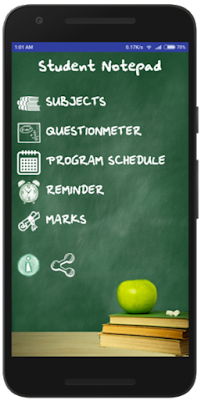 We design & develop educational apps for today's students. It all started when we needed a good timetable and notepad app. We couldn't find the kind of all-in-one so we built our own. Our apps are well known for simplicity.